Very cool find! I think it's a shame it's going on eBay unbuilt; I'd definitely be tempted to build it for the fun of being able to build a 'real' kit. 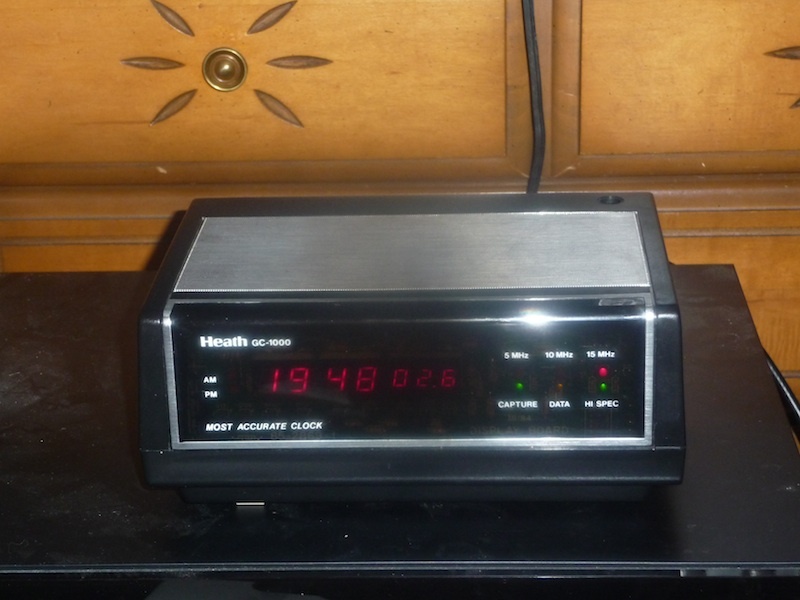 By the time I was growing up, Heathkit was phasing out their kit line (and dumped it entirely in the early '90s), so I never got a chance to assemble one. 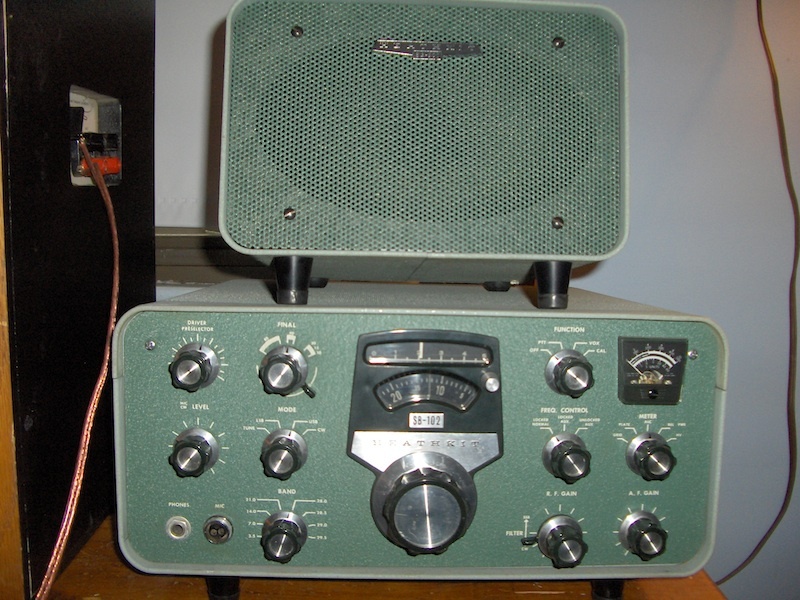 Companies like Velleman and Philmore sell kits, but to me it's just not the same since, unlike real Heathkits, the finished results generally bear little resemblance to any commercial products I've ever seen. I've had to live vicariously through people who built their ham gear, clocks, CPU trainer, test equipment, etc. back in the day. I have a Heathkit IT-11 capacitor checker and a Knight-Kit transistor code oscillator, both in unbuilt form, and I'm tempted to put them together. By contrast, I also have a Motorola MEK6800D2 microprocessor trainer kit which is also in unbuilt form, and is likely to remain so since it is rather more valuable than the other kits I have (though I will admit being tempted to build it as well). 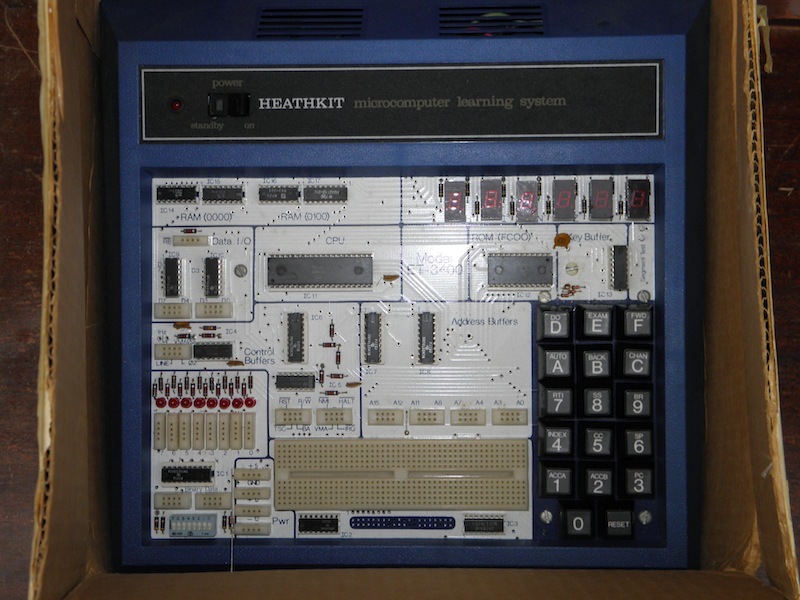 I've been (somewhat) tempted by the kits offered by the company calling itself Heathkit nowadays, though I have yet to bring myself to buy any of them. Last edited by Adam Vaughn on Feb Sat 10, 2018 11:52 pm, edited 1 time in total. the mid 1970's. The swap area was legendary. At this swap one, and maybe two full size semi tractor trailers FULL of Heathkit equipment was offered. student at the time all I could do was look. Imagine what this would all be worth today?! Did you put this up on ebay? There is a duplicate that just went up. Never mind, don't answer. I just saw your post where you are selling it on ebay. 23 bids in a few hours!! Great auction! Guess it's time for me to sell the dozen or so I've been holding onto . . .